This guide contains information for international students on how to access library services. 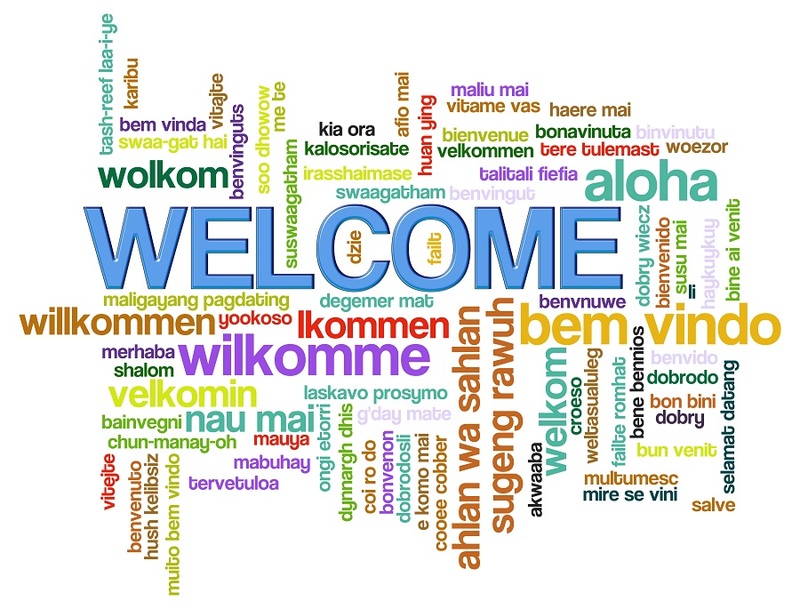 Welcome to the International Students' library homepage. 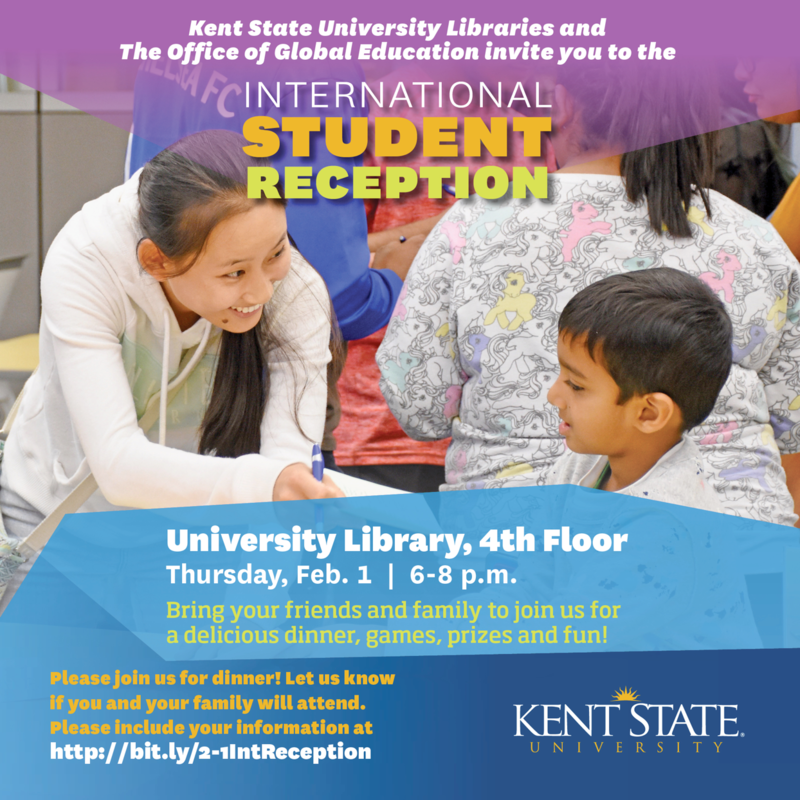 This page will give you information on how you can access library services, and other useful information that will aid in your studies here at Kent State University. 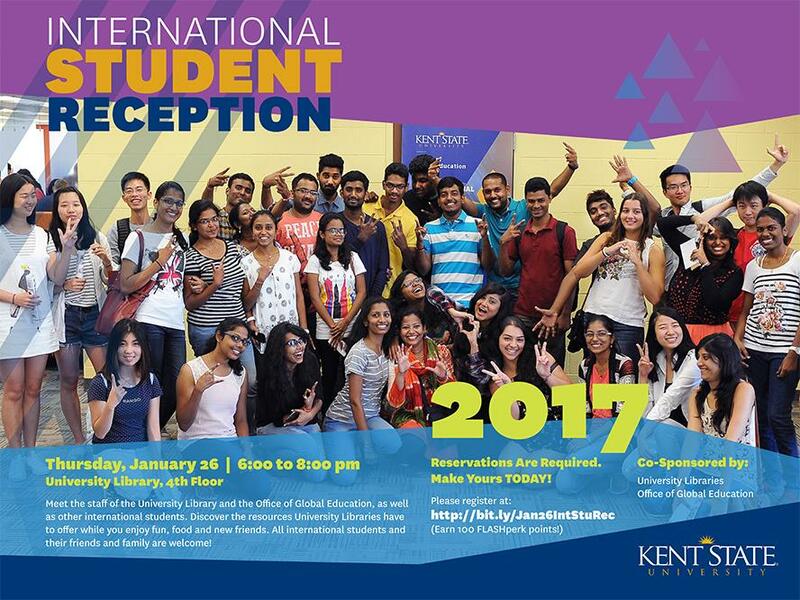 Hear students from India and Nepal talk about their experiences at Kent State University and explain why the university should be considered as a preferred destination for international students in this You Tube video. Purdue's Online Writing Lab (OWL): Writing in North American Higher Education context: A primer for International students. This website is an introduction to the basics of academic writing for non-native speakers of English, who are also new to American colleges and universities. 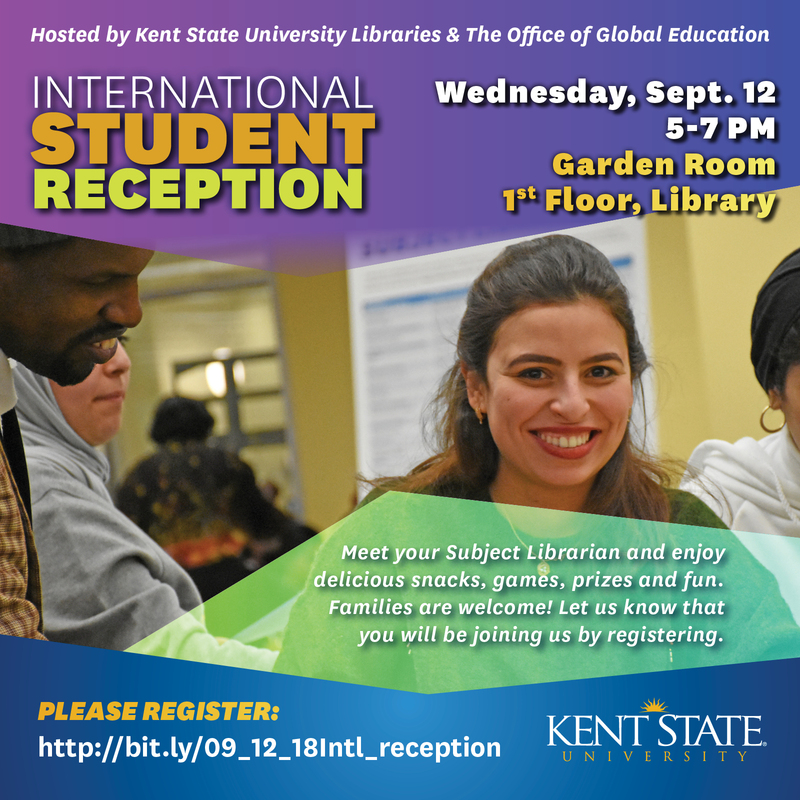 Was held Wednesday, September 20 at the Kent Student Center Ballroom Balcony, 3rd Floor, 4:00 to 5:00 pm. 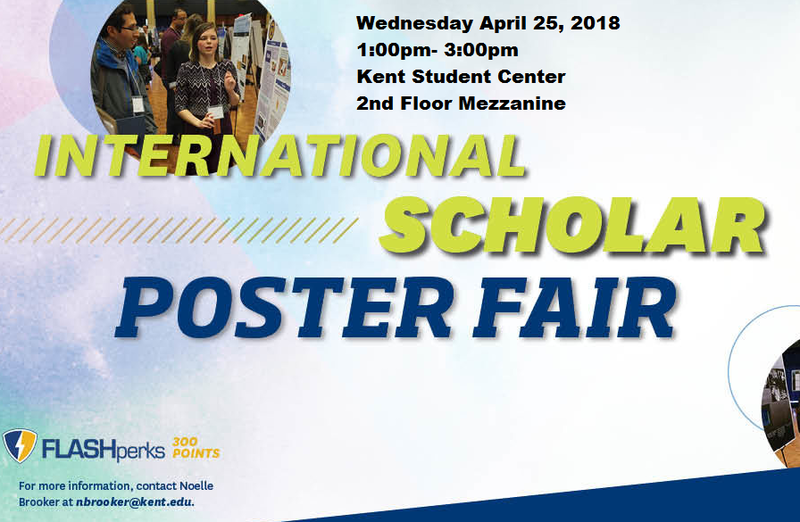 Undergraduate students attending any of Kent State's eight campuses and representing any major are eligible to participate. Student researchers are required to submit a brief abstract indicating their intent to participate. The next symposium will be April 9, 2019. Abstracts will be accepted from Nov. 1, 2018 to Feb. 15, 2019. All research, scholarly work, or creative activity must be completed in collaboration with a faculty or graduate student mentor. Learn more about student research opportunities. Earn FLASHPerks! 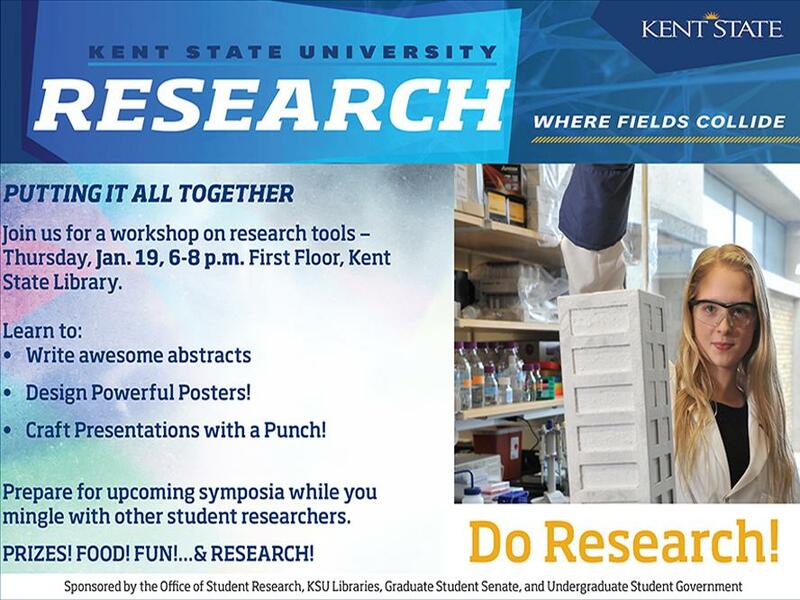 Please direct any questions regarding the Symposium to ugresearch@kent.edu or Student Research Director Ann Gosky, at agosky@kent.edu, or 330-672-0837. You are invited to attend meetings on Friday afternoons for improving your success at KSU! We will speak about overcoming language challenge, balancing home and U.S. culture, fitting in, academic success, self-care and career skills. 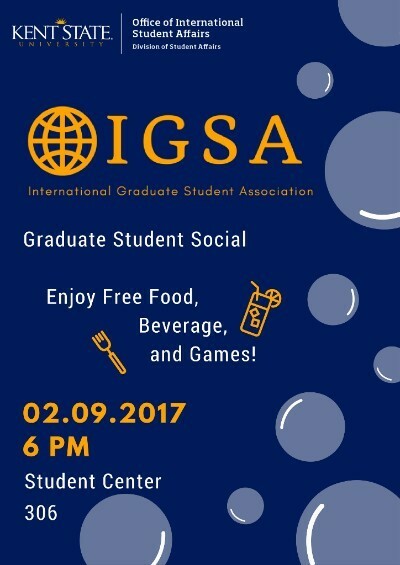 Meet students from around the world! General topics may include adjustment, academic, social, language, and communication issues. Led by Jayita Datta, Psy.D. and Heike Mitchell, M.S. For more information, please contact (330) 672 -2487. What to do for Thanksgiving and other holidays? How to Have Great Relationships? Sponsored by the Kent State Alumni Association. Registration required by December 10, 2018. Are you an international student with a great idea for a business, but aren't sure how to set up a business in the United States? 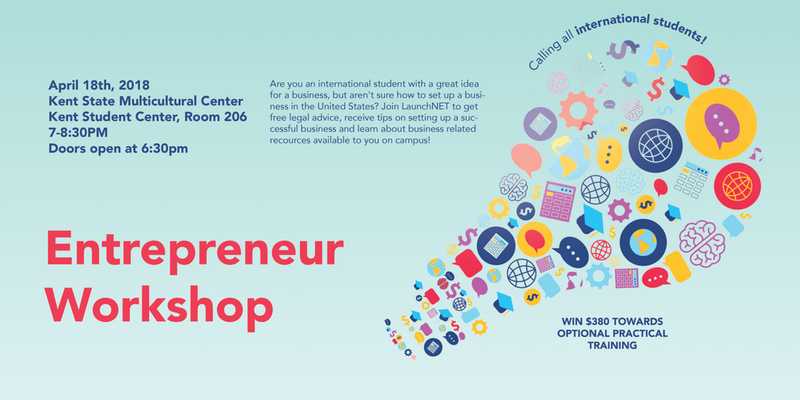 Join LaunchNET to get free legal advice, receive tips on setting up a successful business and learn about business related resources available to you on campus! All participants of the workshop will have an opportunity to win $380 toward the OPT fee or other business expenses. 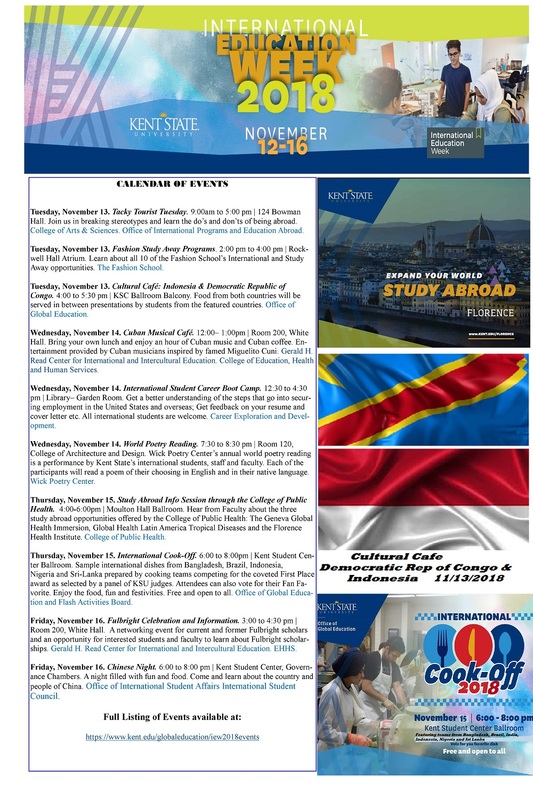 The 2017 International Education Week takes place November 13-17 and features an array of events and activities including: World Poetry Reading, a Cultural café (featuring Benin and Azerbaijan) and the International Cook-off. Click here for a full listing of Events. The SURE program funds promising undergraduate researchers for eight weeks over the summer to engage in faculty-supervised research. The SURE program will support students with a $2,800 stipend and on-campus housing if needed. Faculty are provided with a $400 stipend to offset the cost of supplies/materials necessary for research. Submit Applications from January 23 – March 1, 2017. Mandatory for all incoming international students, the International Student Orientation will be held on Monday August 21, 2017, 8:30am- Noon at the Student Center Ballroom. 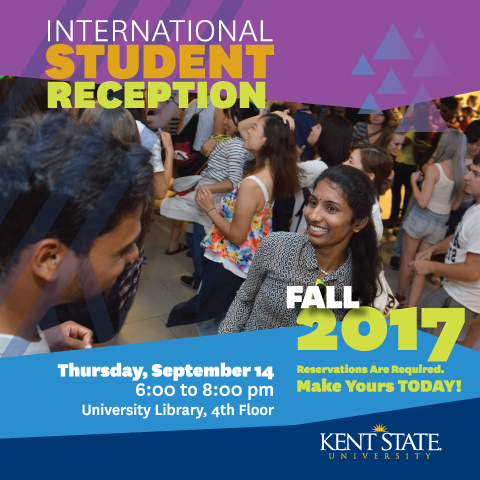 Join the staff of the Office of Global Education and other speakers as they introduce you to your new life and home at Kent State. You will be provided with a wealth of useful, need-to-know information. Breakfast and lunch will be provided. Please bring your passport or student ID with you. To learn more and register, please click here. 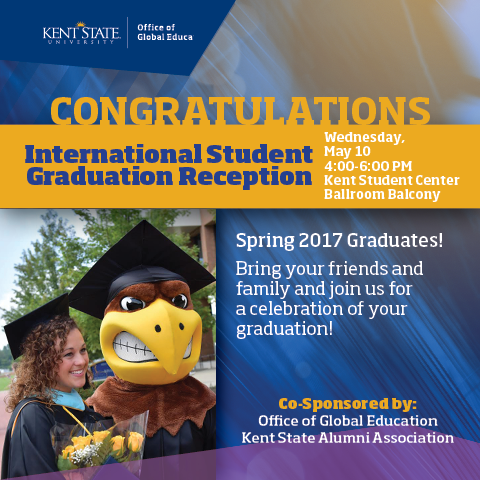 Wednesday, May 10: International Graduation Reception. Kent Student Center Ballroom, 4:00 pm to 6:00 pm. International Graduates! Join us to celebrate your upcoming graduation with food, fun, and guest speaker, Raj Agarwal. Registration Required. 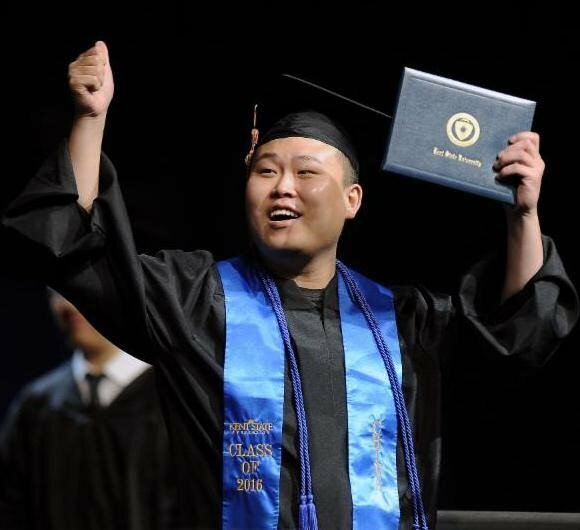 Register before April 9 to receive a FREE graduation stole with an imprint of the name of your home country. Click here for more details. 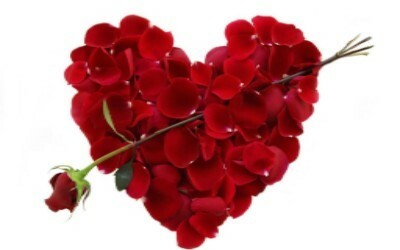 International Women Group: Valentine's Day cookie decoration event. The event will take place on February 10, 5:30 pm in room 307 of Student Center. 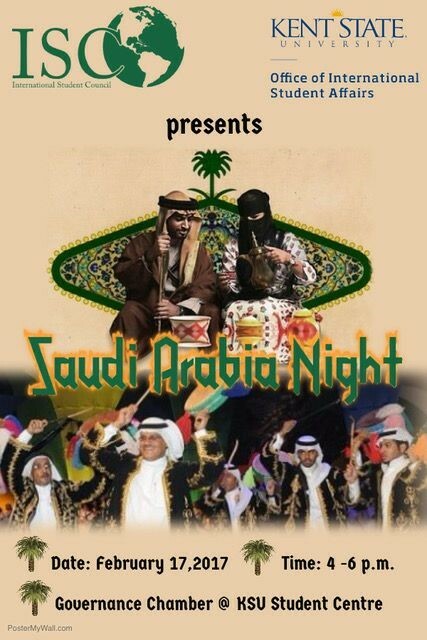 Office of International Student Affairs and International Student Council invites you to attend the Saudi Cultural Night! 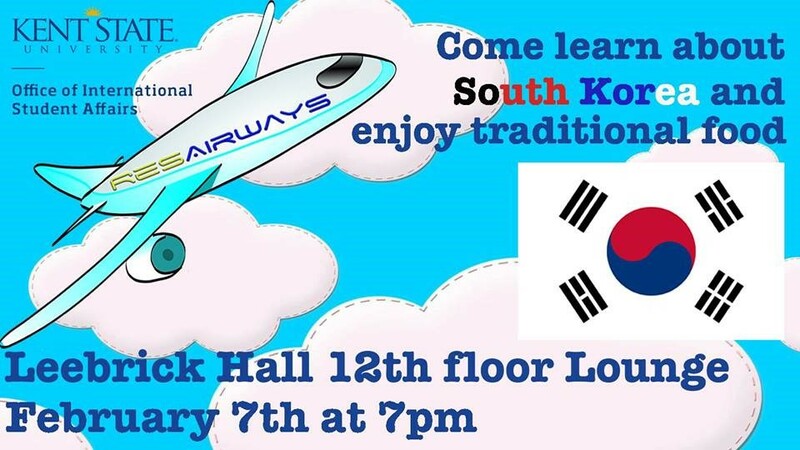 There will be free food and cultural presentation. 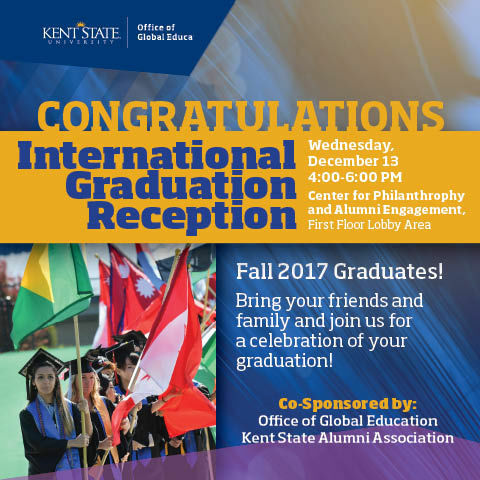 December 14. International Graduate Student Reception. Kent Student Center Ballroom Balcony, 4:00 to 6:00 pm. The evening's guest speaker is former KSU international student Miao Liu, '03, M.SA '05. Plus, food, fun and surprises. 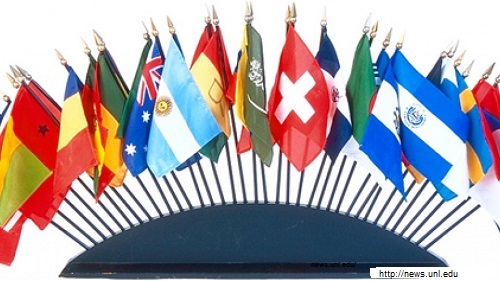 Monday, November 14: Global Market Day. Kent Student Center Ballroom, 5 - 7pm. November 14-18: 丰(豐)富 Fēngfù: A Time of Abundance Selected Works -Quiet Study Lounge, University Library - Open during regular library hours. 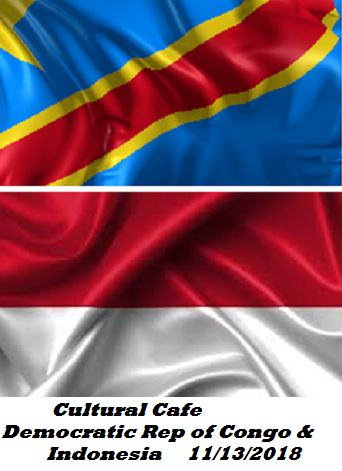 Wednesday, November 16: OGE Cultural Café- Peru and Ukraine, Kent Student Center, Room 306- 4:00 to 5:30 pm. 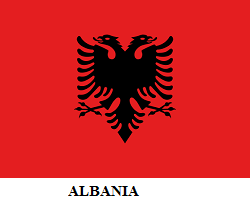 Thursday, November 17: International Cook-off Competition 2016- Six teams will prepare two recipes and compete for first place to win the International Cook Off. 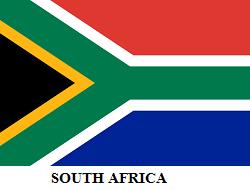 The teams are Bangladesh, Brazil, Nepal, India, South Korea and Saudi Arabia. The winner will be chosen by 3 judges and the Crowd Favorite will be chosen by the electronic votes cast via text by the audience, who will be sampling the dishes. -Kent Student Center Ballroom, 6:30 - 8:30 pm. 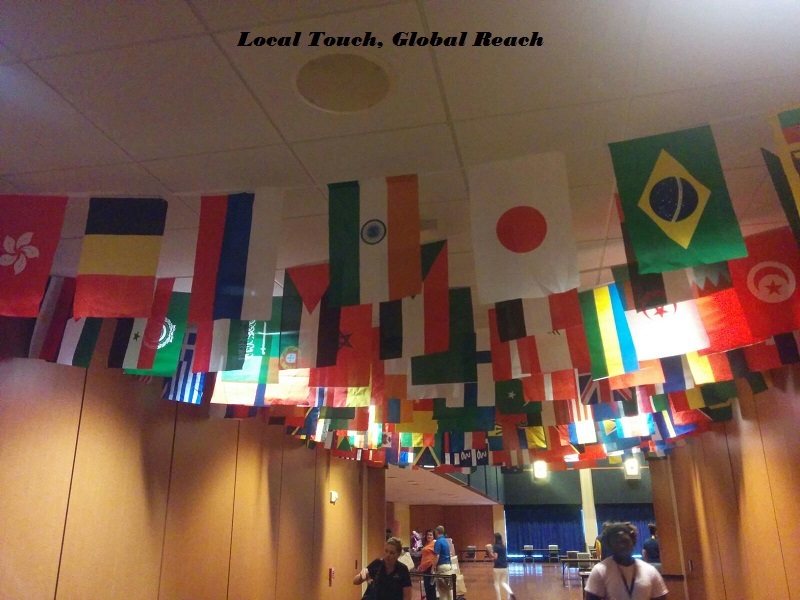 Part of the Events featured during International Education Week- the International Cook off Competition features six teams from Bangladesh, Brazil, Nepal, India, South Korea and Saudi Arabia. The teams will prepare two recipes and compete for first place to win the International Cook Off. The winner will be chosen by 3 judges and the Crowd Favorite will be chosen by the electronic votes cast via text by the audience, who will be sampling the dishes. -Kent Student Center Ballroom, 6:30 - 8:30 pm. 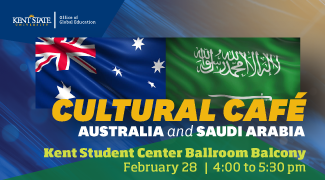 The Office of Global Education sponsors a series of Cultural Cafés that aim at educating faculty and staff about the home countries of our international students. 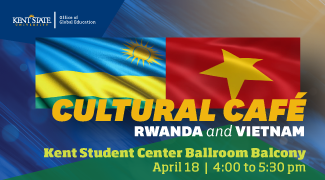 During each Cultural Café, two international students from the featured countries give a short presentation about their home country. 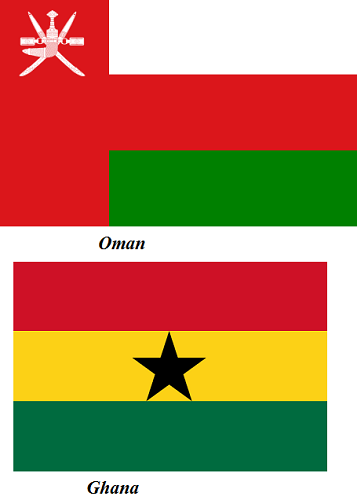 Food from the two featured countries is also served. 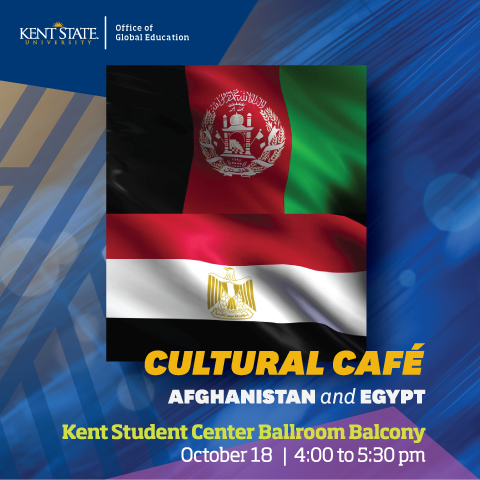 October’s cultural café features Colombia and Honduras. The event will be held on Wednesday, October 26 , 4pm – 5pm at the Kent Student Center Ballroom Balcony. Please see link below for more info. No registration is required. Find your subject librarian and how to contact them via e-mail, on the list at the link below. Subject librarians are available to help you with your research, doing one on one consultations and generally provide group library instruction specifically in your subject area.